Trust is Just as Important as the Technology. Maybe Even More So. Without a doubt, autonomous cars will be much better drivers than humans. They won’t get fatigued like my aging parents on long drives to visit family. They won’t get distracted like my teenage/young-adult sons. They’ll have a 360-degree view and the ability to precisely detect the speed and distance of other nearby people and objects. And they’ll save lives; our research suggests self-driving cars can be engineered in a way that cuts the fatality rate by 99.9% – three orders of magnitude safer than today’s human-driven cars. Why then, with so much promise, are people so afraid of them? More importantly, what should we – the autonomous vehicle (AV) industry – do about it? At Intel and Mobileye, we believe passenger trust should be factored into autonomous car design. That means thinking about the relationship people have with their cars and ways to humanize that relationship. 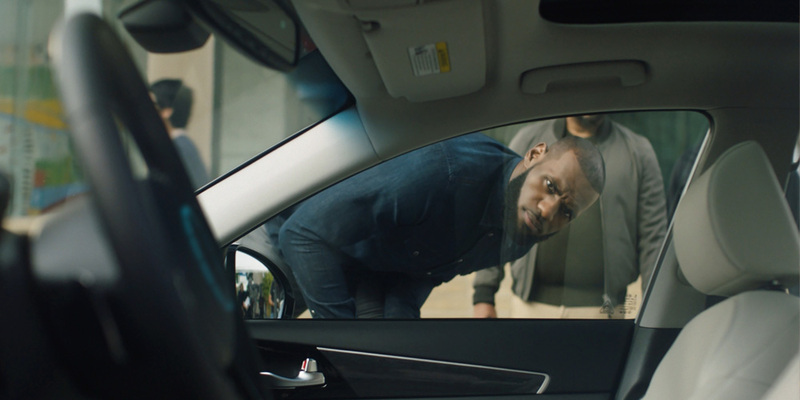 How will people exercise control over their ride when they no longer have a steering wheel and pedals, or no driver in the front seat to direct where to go? How will the car explain what it’s doing? What about safety and security? With these questions in mind, Intel recently conducted a small, qualitative study around the human-machine interface of an autonomous car, in which a few lucky people experienced their first ride in one. In spite of pre-ride apprehension, every one of them felt more comfortable and less afraid of autonomous vehicles after their trip. They acknowledged the obvious: Self-driving cars behave better than they do. They also recognized the potential to improve mobility for people who can’t easily get around today. Practically speaking, we can’t do this with every person on the planet before we ask them to trust the technology. But our study offers suggestions for how we can deliver a trustworthy experience that can be demonstrated broadly. And Professor Amnon Shashua’s proposed Responsibility Sensitive Safety model for driving policy – announced yesterday – is a good start towards engineering cars that can be proven safe. As I see it, societal acceptance will eventually determine how quickly we reach our driverless future. It’s one of three things – technology and regulation are the other two – that will ultimately decide the fate of autonomous cars. We can build the very best vehicles with flawless technology, but if the public won’t climb inside, the industry won’t go anywhere. We have the technology. Regulation and policy are on the way. But for the AV industry to grow quickly, we need people clamoring for self-driving cars and the safety and flexibility they will offer. We need people to believe that a ride in a driverless vehicle is infinitely safer than the risky driving they do every day. It’s our job – Intel, Mobileye, regulators and the rest of the AV industry – to starting building passenger trust into our AV designs. Our success depends on it. 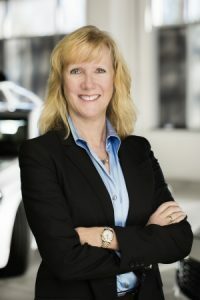 Kathy Winter is vice president and general manager of the Automated Driving Division at Intel Corporation. This is the seventh in an occasional series of Intel newsroom editorials related to autonomous driving. To comment or reach Kathy directly, email autonomousdriving@intel.com. 1World Health Organization, Road Traffic Injuries Fact Sheet, Updated May 2017: http://www.who.int/mediacentre/factsheets/fs358/en/. National Motor Vehicle Crash Causation Survey, U.S. Department of Transportation, July 2008: https://crashstats.nhtsa.dot.gov/Api/Public/ViewPublication/811059 and http://cyberlaw.stanford.edu/blog/2013/12/human-error-cause-vehicle-crashes.